Dr. Alex Jimenez takes a look at new concepts on posture and sitting. Fact: Sitting is the new smoking. It is highly destructive to the body on many levels. 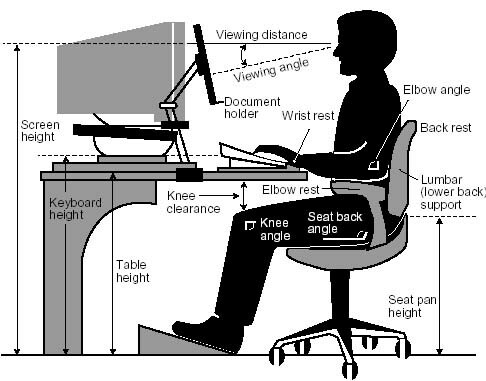 Here are some good choices that may assist in reducing postural issues as a result of prolonged sitting.